He argues that would be the case if the person were taken anywhere from Africa, Asia, India, or the Americas from about 2000 to 6000 years ago. According to Crabtree, in the last 3000-odd years (approximately 120 generations) we have all accumulated 2.5 to 6 mutations in the 2000 to 5000 genes that are supposed to control our intellectual and emotional capacity. He proposes that because we no longer have to hunt to survive, the natural selection that increased our intelligence is no longer at play. All genes come in pairs, and if one of ours develops a mutation we can always hope that the other will take up the slack (unless it is a dominant mutation). If one gene is mutated and the other is not, it is not usually such a big problem until the mutations evolve and occur in both genes of the pair (homozygosity). But Crabtree says that the human nervous system is quite sensitive to moves towards homozygosity and our intelligence is quite fragile. A major counter-argument from GrrlScientist and Bob O’Hara is that selective pressure on our intellect was because of a need for social interaction, rather than hunting. 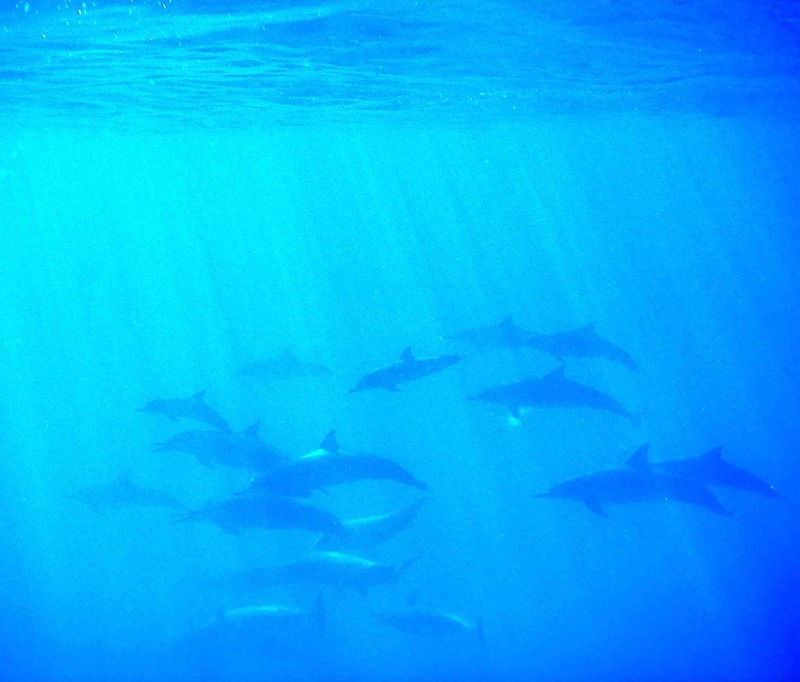 Some pretty dumb animals are very good at hunting and some pretty smart animals are highly social (for example, dolphins). You’ll need to read the articles to get the whole picture, but no doubt the argument will continue. My mother and I just had to agree to disagree.